The Duck Pond is a small, full-day preschool in the Glenview district of Oakland, where children ages 2 through 6 years old can explore, play, discover and learn. We maintain a 9:1 and often a 6:1 child-to-adult ratio and are licensed for twenty-five children. Inspired by Reggio Emilia, we use a child-led, project-based approach. We integrate art, language arts, science, mathematics and music into our daily routines. We view children as capable, intelligent beings worthy of respect. 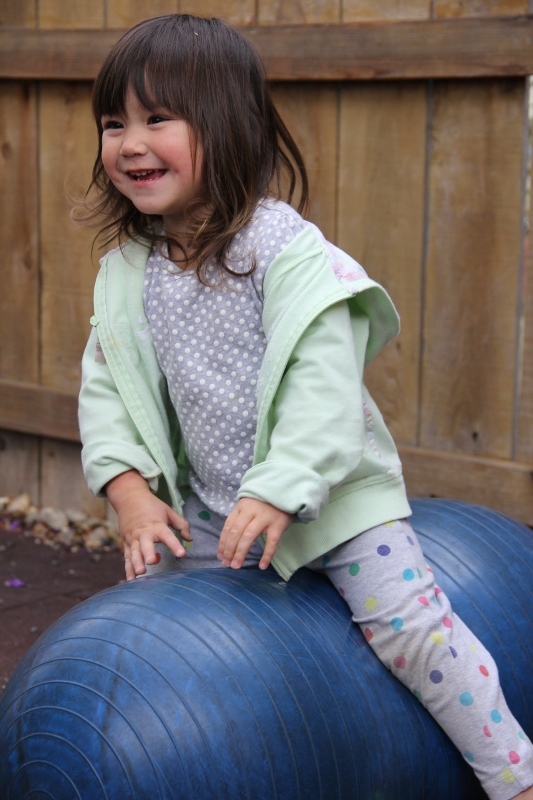 We focus on meeting the physical and emotional needs of each child on an individual basis. We feel that play is the most valuable vehicle for learning. 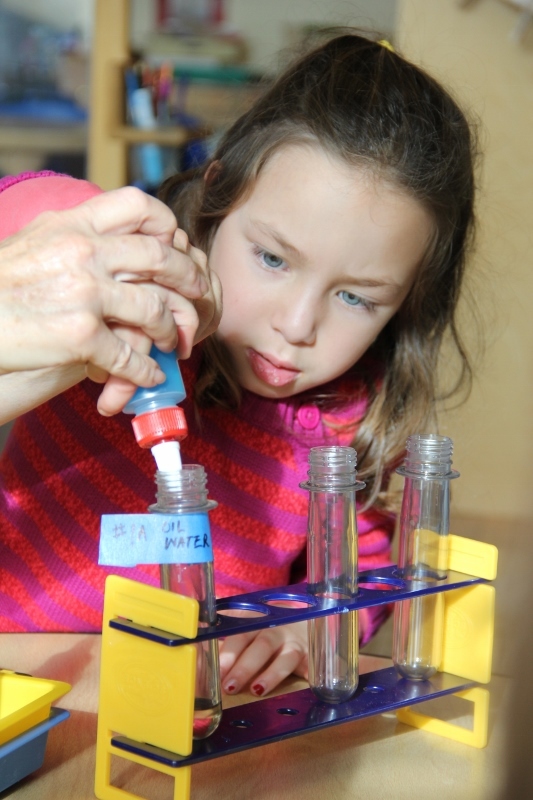 We create an environment that fosters curiosity and growth through access to stimulating materials and learning experiences. We pursue long-term relationships in the belief that a strong community of teachers, parents, and children is a necessary component of early growth and development. Owner and director Lois Cottrell has extensive experience, education, and training in early childhood development and education. For over twenty years her academic and professional focus has been on families and children. 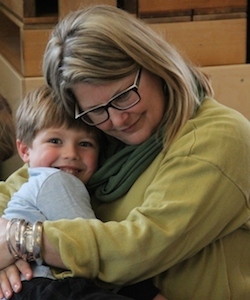 She received her Masters in Education from Mills College and has traveled abroad for a closer examination of the work in Reggio Emilia, Italy. The children love Lois’ sense of humor and contagious enthusiasm. 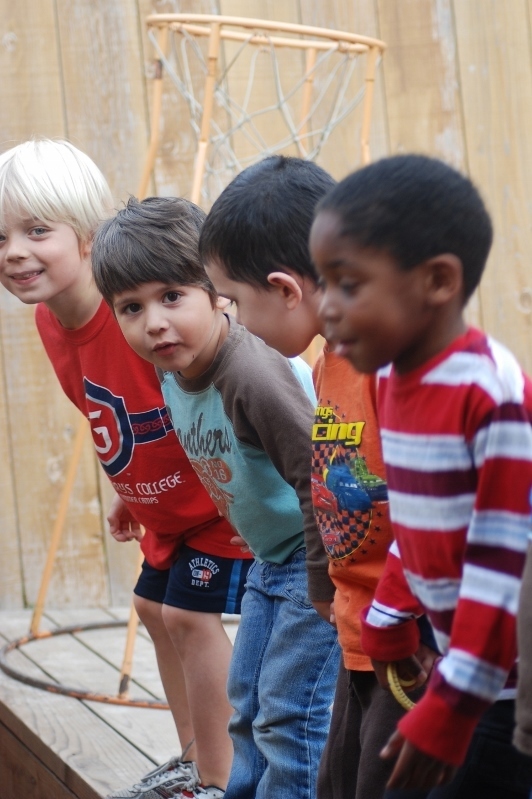 The Duck Pond is committed to excellence in early childhood education. We encourage our teachers to complete higher education courses, pursue advanced degrees, and attend early childhood education conferences, courses, and workshops throughout the year. We credit our low teacher turnover to careful selection of staff, excellent working conditions, and a commitment to respectful compensation and benefits. The Duck Pond is committed to hiring staff and other service providers who reflect the rich and diverse Oakland community.